Stroll around town or climb aboard the Door County Trolley for a complimentary tour of the community (10:30am-2:30pm). 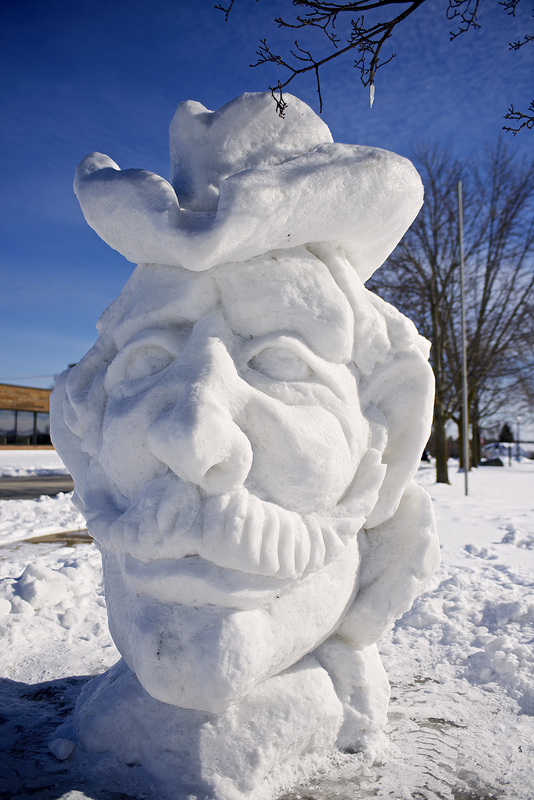 Witness novice, intermediate, advanced and professional carvers transform blocks of snow and ice into works of art. Awards ceremony held at the Sturgeon Bay Visitor Center (3pm). Gala sold out. Participate in the auction online by visiting handbid.app.link/fireandice. Visit sturgeonbay.net for more information.